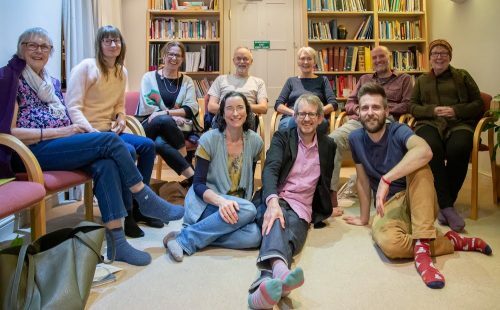 If you are interested in becoming involved in the Suvana Cohousing project, please join our membership scheme. As a member you will be invited to meetings, given access to more information, and able to influence the project from this early stage. It’s from our members that we know we have interest, enthusiasm and a better understanding of what properties and facilities the community needs. At present, we’re particularly looking for people who want to live in the community full time, preferably buying a house or flat. The annual membership fee is only £20 per household. Please complete this form and our membership secretary will get in touch. Would you like to become a Suvana co-housing member? If you selected yes above, our membership secretary will email you a form and arrange payment.